Großteils sehr gemächliches und somit eher langweiliges Album. Aber auch unter den langsamen Songs gibt's ein paar Ohrwürmer, so dass das hören nicht ganz umsonst ist. 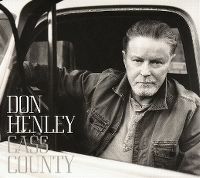 Lang ist's her seit Hotel California 1977, aber Don Henley kann's noch immer. Gemütlich. A well produced album.The line-up is very impressive. 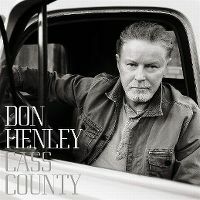 Don Henley has put together a eclectic range of country music,my favourite being "that old flame", yes true, old school but not a copy of 60's 70's styles.